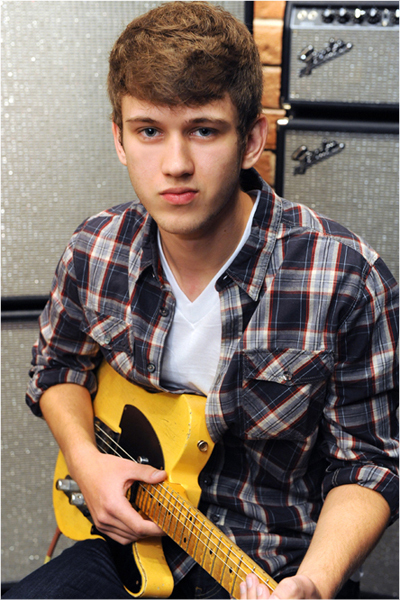 " Myles Jasnowski has been playing guitar since August of 2006, but has amassed many accolades in that short amount of time. " renowned Berklee College of Music, Myles is on a definite path to success, whether it be playing guitar for someone else, or embarking on his own solo career. He has a strong musical background, with his father being a professional singer for many years. Myles played violin for eight years before switching to guitar, which helped him tremendously after making the jump. 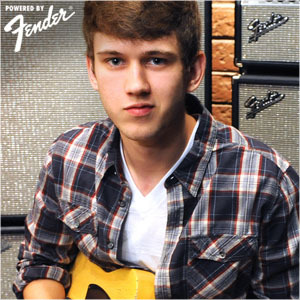 He currently lives in New York City, and is planning on going to Berklee in the fall of 2012.